The TV landscape is changing, and various networks are looking at ways to keep people invested in brand new dramas and comedies. This year, we’ve actually seen a ton of shows renewed for the 2015-2016 well ahead of schedule. So far, there have been a slew of first season cable, network and streaming show shows that have already been renewed for Season 2, meaning fans can watch in peace and security, knowing their favorite shows will definitely be returning to the schedule. For this list, we only looked at shows that will be coming back next season, so we haven’t included freshman shows that will return this spring or later this summer, including FX’s Married and You’re The Worst, HBO’s The Leftovers and AMC’s Halt and Catch Fire. (Yeah, we were shocked about that last one, too.) Without further ado, here are 15 first-year shows that are definitely coming back next season. Gotham had a flashy premise and good ratings right out of the gate. Because of this, it comes as no surprise that Fox wants to look into the lives of the villainous Carmine Falcone, Fish Mooney, Oswald Cobblepot and more during Season 2. 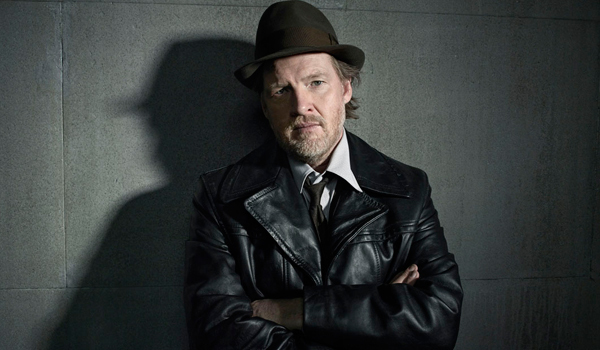 Gotham was renewed for Season 2 on January 17, and will return for Season 2 on Fox next fall. For now, catch new episodes on Monday nights at 8 p.m. ET. The CW’s brand new charmer is set up like a telenovela. Despite the fact it has not done especially great in the ratings, the CW went ahead and renewed Jane The Virgin for Season 2. 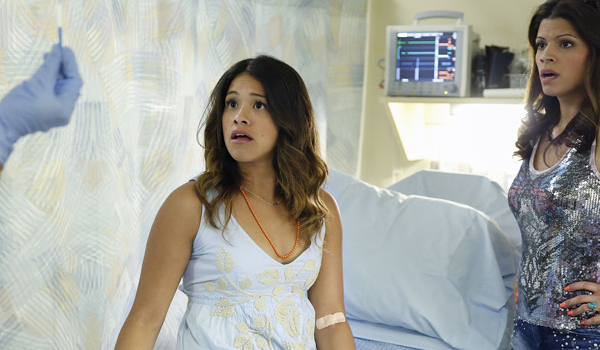 The CW isn’t a network that is used to critical acclaim, and lead Gina Rodriguez has earned plenty of it, including a Golden Globe award. It helps to have an awards-getter on the air, and as long as it keeps churning out good favor, we should be seeing more seasons. You can catch Season 2 starting next fall, but we also suggest tuning in now if you haven’t given the show a shot. 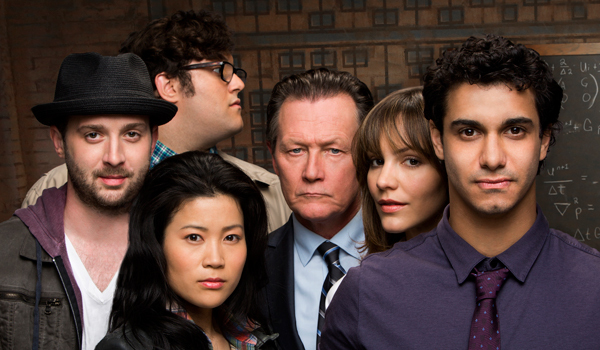 Scorpion is snazzier than a lot of the dramas over at CBS. As such, it has earned impressive numbers in the ratings. It ranks as the second most-watched new show on CBS this fall, and it also manages to do well in the 18-49 demographic. It probably has something to do with the show’s relatively young cast, which features Katharine McPhee and more. Catch Season 2 on the network next fall. Or just catch new episodes now on Monday nights at 9 p.m. ET. BoJack Horseman should go ahead and pat itself on the back. 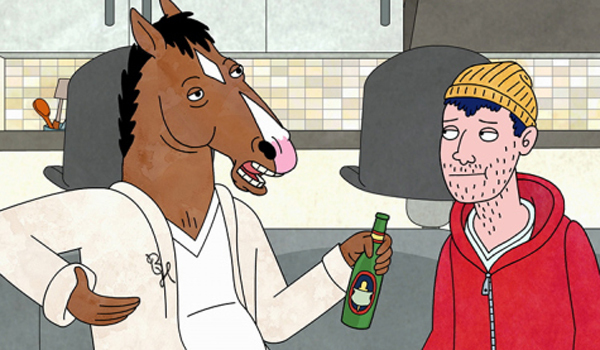 Just a day after premiering on Netflix in August, the subscription streaming service announced that BoJack Horseman would be coming back for another round. In the time since, we’ve gotten an awesome Christmas special, but don’t expect the next 12 episodes to hit the schedule until next season. 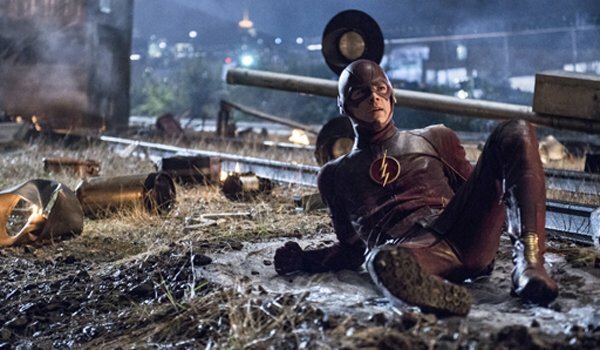 This fall, The Flash had the highest-rated premiere of any series on the CW since The Vampire Diaries hit the schedule years ago. It has continued to crush in the ratings, and in early January it became one of six shows the CW has renewed for the 2015-2016 season. So, definitely continue to expect the series to crush during its second season. 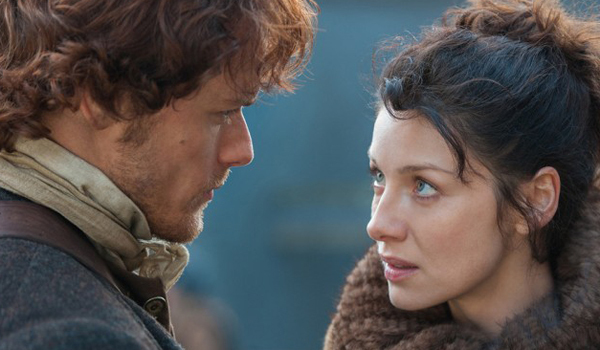 Starz’s Outlander is attempting a pretty funky schedule. The first part of Season 1 began airing last August and the second half of Season 1 will hit the schedule this April. Even though we are still waiting for the second half of Season 1, the show will definitely be returning for Season 2, as Outlander was renewed after just one episode aired. The big question is whether the show will return next August or if Starz will decide not to attempt the split season next time around. We promise that you will know as soon as we know. The NCIS franchise has continually proven to be a ratings winner for CBS, and it’s great that the network felt confident enough in the latest addition, NCIS: New Orleans, that the show was renewed on January 12. Including Live+ ratings, the show is averaging more than 18 million viewers an episode. This renewal should have been a no-brainer. 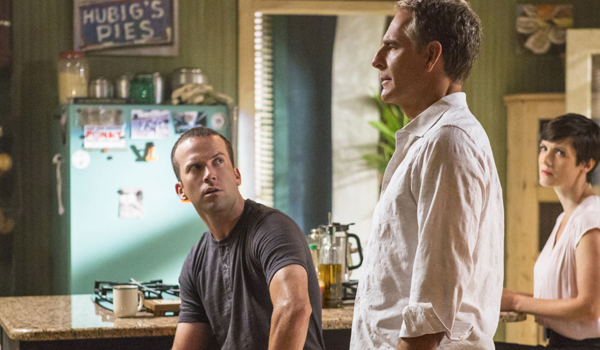 Expect to see NCIS: New Orleans return next fall or catch new episodes on Tuesday nights. 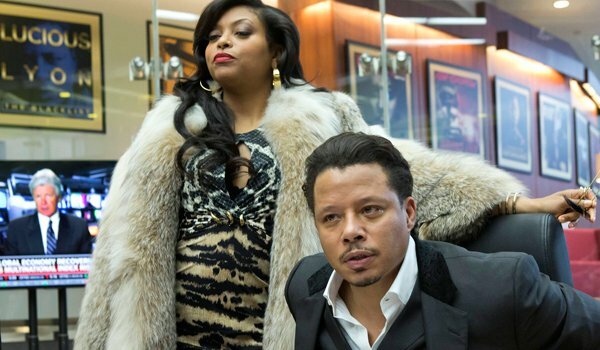 Fox had two big shows premiering this month, and one of them, Empire, has proven to be a real ratings winner. The show actually increased viewership between Week 1 and Week 2, proving it is really viable for Fox. It’s no surprise the network went ahead and renewed Empire on January 17. The real question is whether Empire will return next fall or whether Fox will choose to keep it as a midseason drama in 2016. Transparent was renewed for Season 2 months ago, but in case there was any question as to its future prospects, those have been cleared up during awards season. The groundbreaking show has cleaned up, taking home plenty of wins for Jeffrey Tambor and for the larger show itself. Amazon also let users stream it for free, hoping to entice them to purchase Prime whenever Season 2 officially drops. The first episode of Survivor’s Remorse hit the schedule in October. At the time, Starz even made the first two episodes of the series available for free. Apparently, the marketing worked, as the Lebron James-produced series was renewed on October 10. Plus, instead of six episodes, the drama, which follows basketball phenom Cam Calloway as he deals with life in the limelight, got a supersized order for Season 2. When it returns next fall, expect to see 10 brand new episodes instead of six. 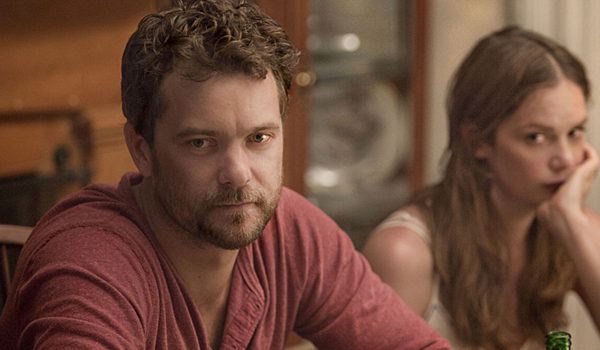 The Affair hit the schedule with more of a soft whimper than a big bang in the ratings. Only 507,000 viewers tuned in to watch the premiere during the first night the show aired, but luckily the show is on subscription cable, and it seems The Affair’s audience built up with time and the addition of DVR viewing. That plus strong ratings is bringing The Affair back for Season 2. Showtime announced the renewal in November and we will likely see new episodes in the fall of 2015. CBS has had three early renewals, and of the three, fans of Madam Secretary should be the most pleased. While the CBS drama starring Tea Leoni has pulled in a solid number of total viewers, it doesn’t crush in the 18-49 demographic as well as some of CBS’ other dramas and comedies. Still, CBS proved earlier this month that it is willing to take a chance on Season 2, and while it will still be some time before Season 1 wraps up, you will absolutely be able to catch new episodes next fall. Marco Polo might not have received all of the critical acclaim in the world, but Netflix doesn’t care. The sprawling period drama has already been renewed for a second season, meaning enough people are binge-watching that Netflix feels the extensive budget is worth continuing to pursue. We don’t have the exact ratings, of course, but that willingness to extend the contract for a second season clearly says the streaming service is behind the series. Marco Polo’s first season is currently available for binge-watching. It is unclear when Season 2 will return to the schedule, but my guess is that we will see it next winter. Despite The Walking Dead’s dominance, there are other zombie-oriented dramas that have been able to find audiences on television. 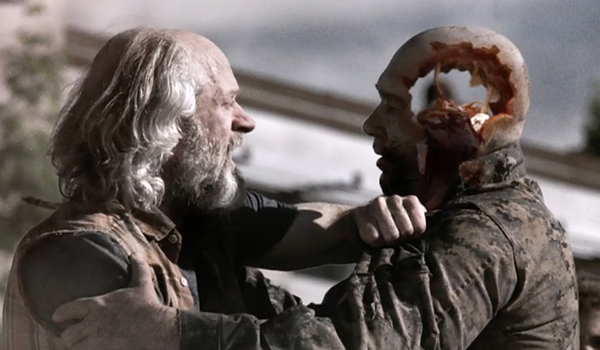 One of these is Z Nation, the Syfy original series that premiered in September of 2014. The show was later picked up for a 13-episode second season in October. It’s set to debut in 2015; look for it next fall. 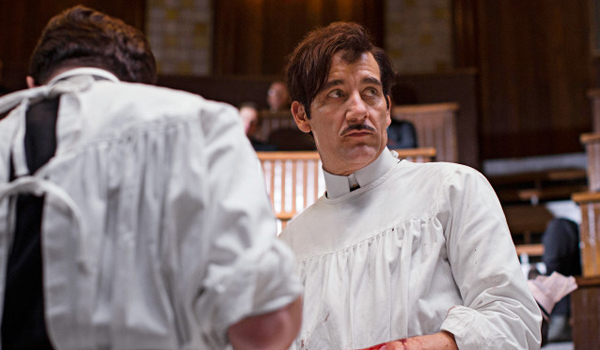 Cinemax’s critically acclaimed series The Knick kicked off last August, which puts it right on the border of a summer and fall season TV premiere, but we’ll go ahead and include it, because it is so darned awesome. The Steven Soderbergh show has helped to put Cinemax on the pay cable map and the subscription network actually renewed the show for a second season before the first even began airing. Catch it later in 2015. Which Of These New Shows Do You Like The Most?